Man’s best friends deserve gifts, too! Do you know someone who loves his dog a much as some people love their children? Are you a dog lover and unable to get enough to the loyal, furry pals? These gifts are sure to delight you and your dog-loving friends, not to mention bring a little joy into the lives of your favorite pet. 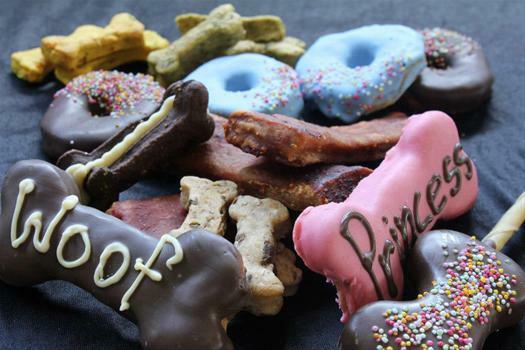 Are you looking for ideas for dog birthday gift baskets? No matter which kind of canine companion you have or how old your pet is turning, there are plenty of terrific gift sets available. This “Pooches Gracias” features goodies for you and your dog. 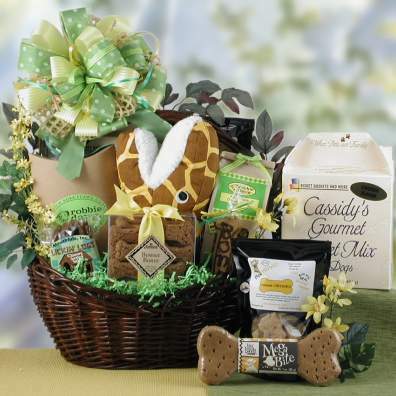 The cute wicker basket is filled with tasty people treats and canine snacks. It also has a yummy rawhide chew for your pooch and an adorable dog-themed photo frame for you. 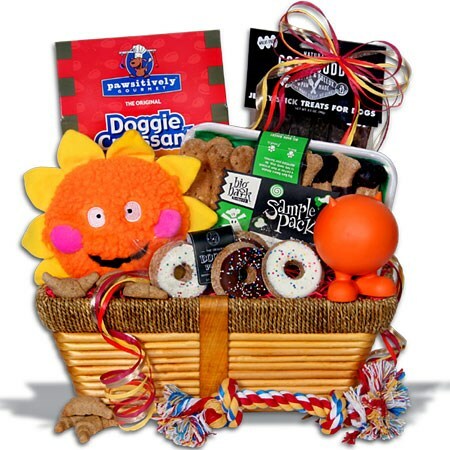 If your favorite canine enjoys tasty gourmet doggie treats, this fun “Pampered Dog” gift basket is a great choice. What dog wouldn’t love to bite into a doggie croissant or doughnut? This gift set includes both, along with numerous other snacks and playthings. 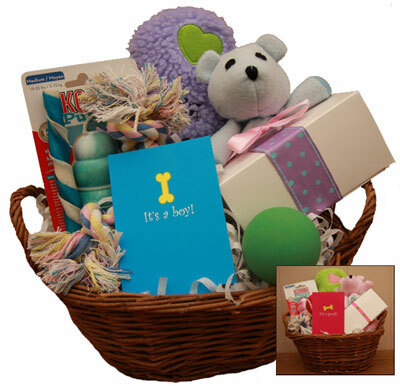 The “You and Your Pooch” gift basket includes goodies for owner and pet alike. Canine goodies include many tasty treats and dog toys. The basket also includes people snacks, a lovely frame where you can display a birthday photo of your canine, and other items.